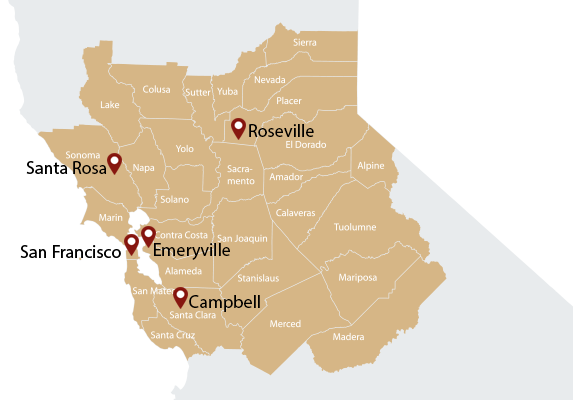 Certified Employment Group has branch offices located conveniently throughout the Bay Area and in the Central Valley. Contact us today! There is nothing we'd like more than to work with you!